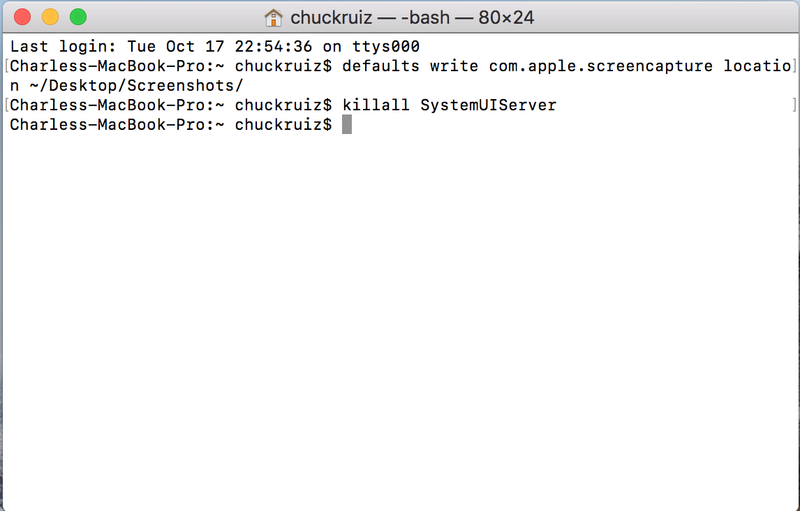 Taking screenshots on your Mac is suuuper easy. Being so easy, and constantly sending images to folks to help them out, I take a gazillion screenshots a day. This fills up my desktop in no time, since the desktop is the default location for these things to end up. It’s pretty simple to change where they go, and something I wish I had looked into years ago. The first step is to create a folder where you want your screenshots to end up. 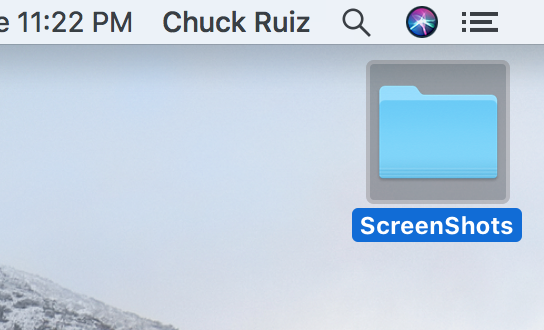 I chose to create a folder called… are you ready??? “Screenshots” on my desktop. Obviously, you’ll want to change “~/Desktop/Screenshots/” to the location where you want them to go. Bringing enterprise class support and services to the small business community. Servicing Bethel, Danbury, Newtown, Brookfield, Redding, Ridgefield, New Milford & Beyond! Bethel IT Services © 2019.